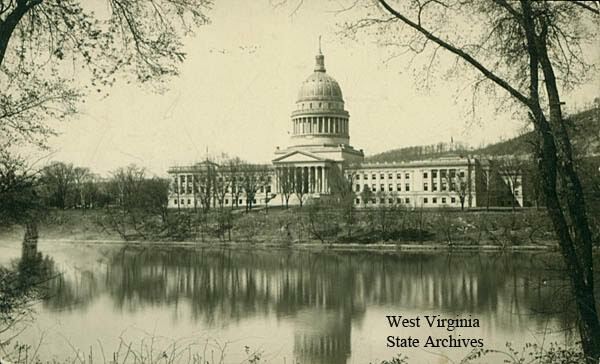 West Virginia’s first state Capitol building stood in Wheeling, roughly 180 miles north of the current location. The legislature met on the Linsly Military Institute campus in Wheeling from 1863 until 1870 when the new building in Charleston was completed. 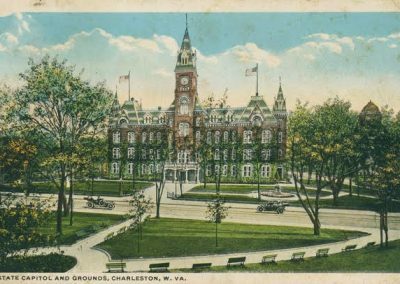 The state’s second Capitol building, designed by Leroy S. Buffington of the firm Anderson & Hannaford in Cincinnati, was erected on Capitol Street in Charleston. The legislature met there until 1875. They returned to the Wheeling location upon Wheeling’s promise to build a new Capitol building, which was completed in 1876. 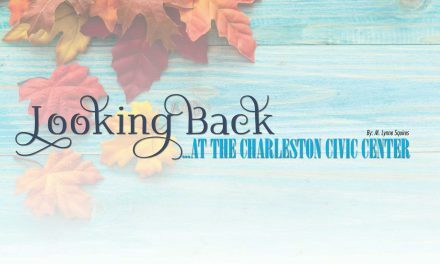 Wheeling at that time was favored because their city had rail service and Charleston did not. In 1877, there was a statewide election held to determine the permanent location of the state Capitol. 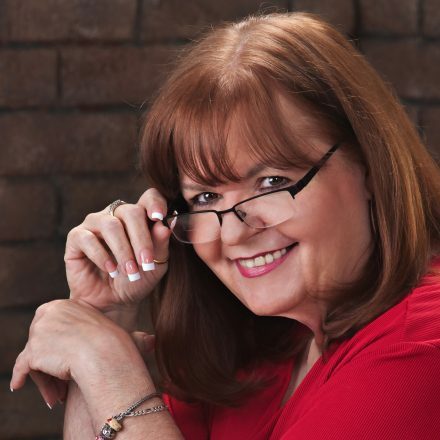 Due to unfavorable opinions of the city, Wheeling was not even considered. 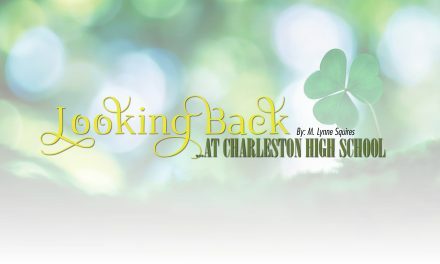 Clarksburg, Martinsburg, and Charleston were voted on, with Charleston winning. 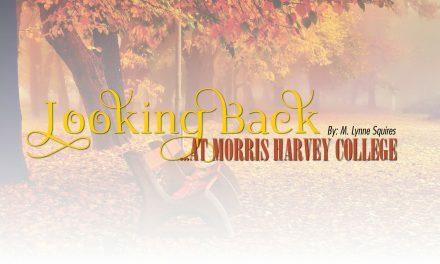 Clarksburg received 29,942 votes, Martinsburg got 8.046 votes, and Charleston had 41,243 votes. 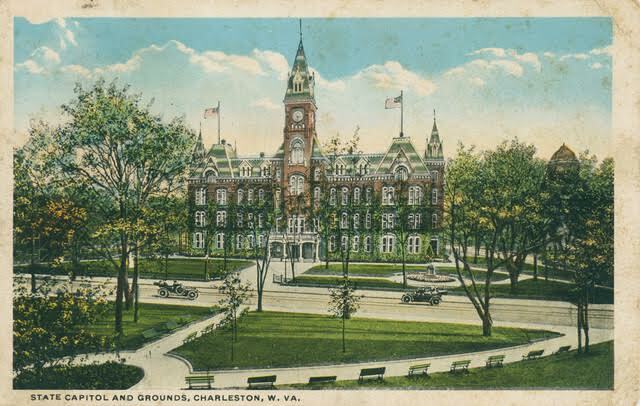 West Virginia’s 4th governor, John J. Jacob issued a proclamation that after 1885, Charleston would be the permanent location of state government. Construction began on the 3rd Capitol building in 1880 and was completed in 1885. Most of the 1870 Capitol building was destroyed to make way for the new building. The four-story Victorian gothic structure stood until 1921 when it was destroyed by fire. During the fire, ammunition stored on the top floor was set off causing people on the street to run in terror. along the Kanawha River on the East end of the city. In 1927, the temporary structure, called the ‘pasteboard’ Capitol, also burned to the ground like it’s predecessor. Architect Cass Gilbert designed the stately structure in the Italian Renaissance style. Costing nearly $10 million dollars, the three stages of construction were completed for dedication on June 20, 1932. Gilbert was known for being the ‘skyscraper pioneer,’ having built the Woolworth Building in New York City, considered in 1913 to be the world’s tallest building. He designed the U.S. Supreme Court chambers, and based them on his design for the West Virginia Supreme Court of Appeals at the state capitol in Charleston. The East and West wings have 4 floors and a basement, with the main section having 3 floors and a basement. The complex has nearly 14 acres of usable floor space and at that time housed nearly all state offices under one roof. The West wing was constructed first, beginning on January 7, 1924 and completed in April of 1925. The East wing began construction in 1926 and was finished in December of 1927. 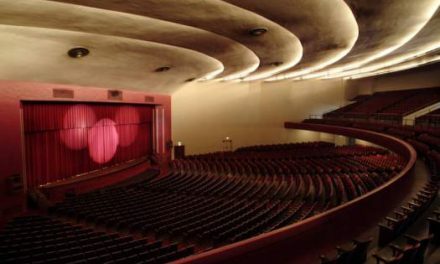 The main, domed section was begun in 1930 and finished in February 1932. 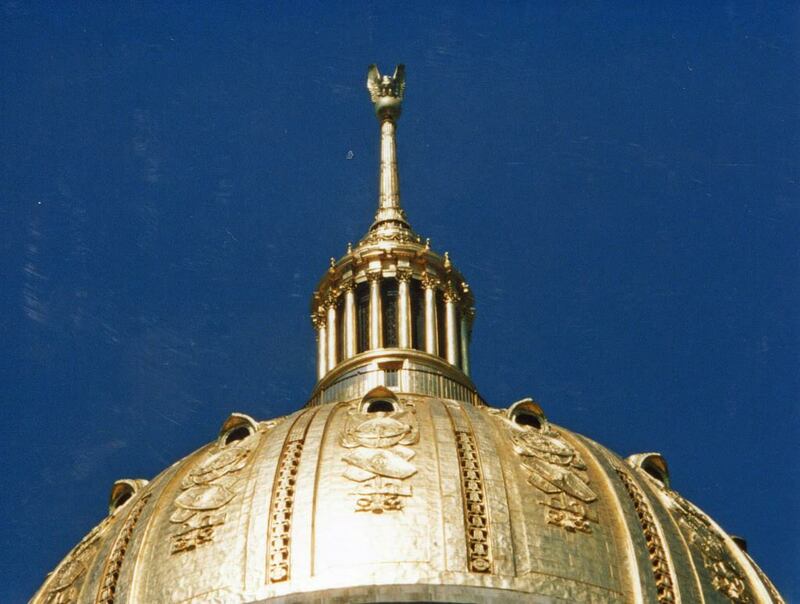 The Capitol’s distinctive dome is two-hundred and ninety-two feet high. That is about four and one-half feet taller than the United States Capitol. 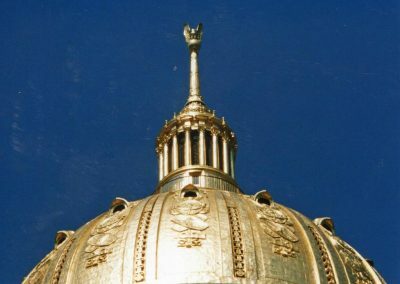 A lantern with a golden eagle perched on top crowns the dome. 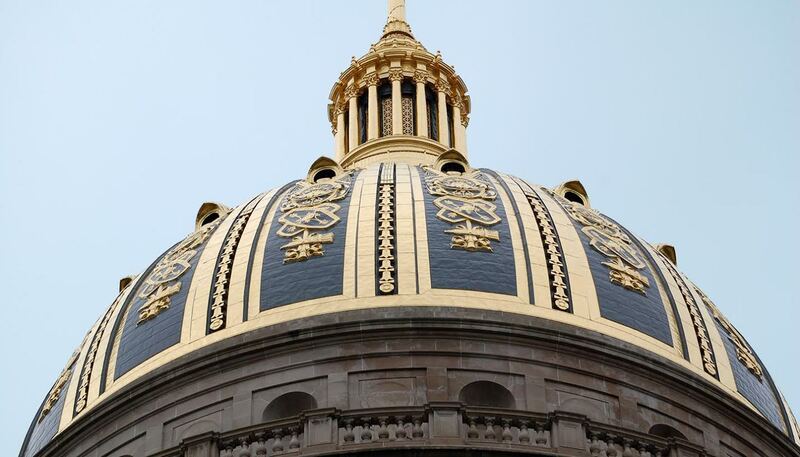 The dome is covered with 23.5 carat gold leaf applied in individual sheets less than four inches square. 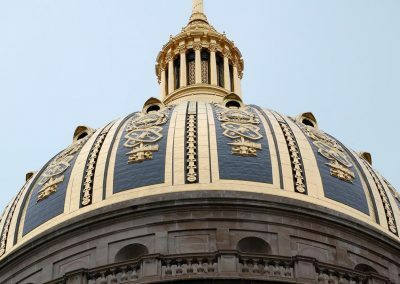 Among many others, the West Virginia Capitol has hosted a diverse list of visitors including John Denver, Jesse Jackson, the Charlie Daniels Band, and Lionel Hampton. Next month, Looking Back remembers Watt Powell Park. 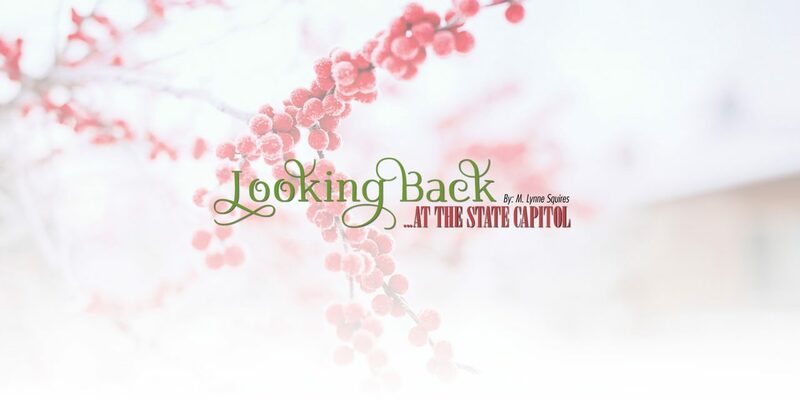 Email your responses about the State Capitol, or requests for locations you’d like Looking Back to visit to thewriter@mlynne.com.